Delivering fresh local flavours and global experience. A salty vegetable delicacy which grows by the sea, ‘Samphire’ reflects a high quality of produce along with inspired menus, locally prepared amid Perth’s pristine coastline. 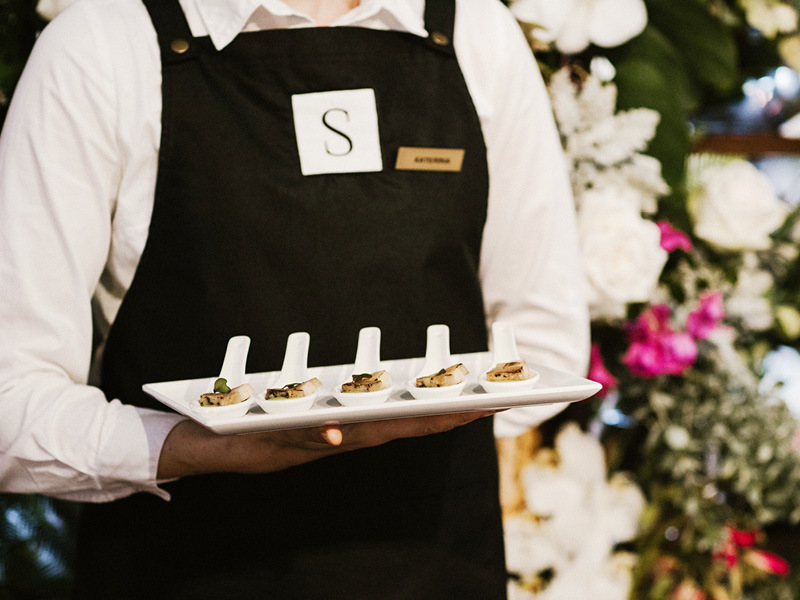 Whether you’re planning your Wedding or a special event, Samphire Catering will provide a memorable experience to suit your taste. From intimate dinner parties to cocktails and canapés, enjoy exquisite food sampled by celebrities and entrepreneurs the world over. People will always remember the food; impress your guests with Samphire’s contemporary menus. 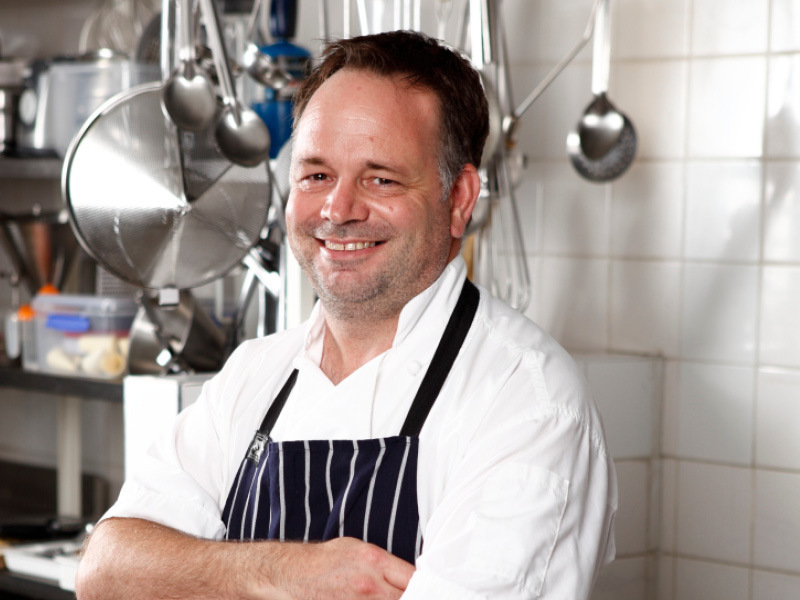 Learn more about our many years of experience and how Samphire Catering got started. Samphire Catering is a passion for fine food, share in the experience and contact us today.